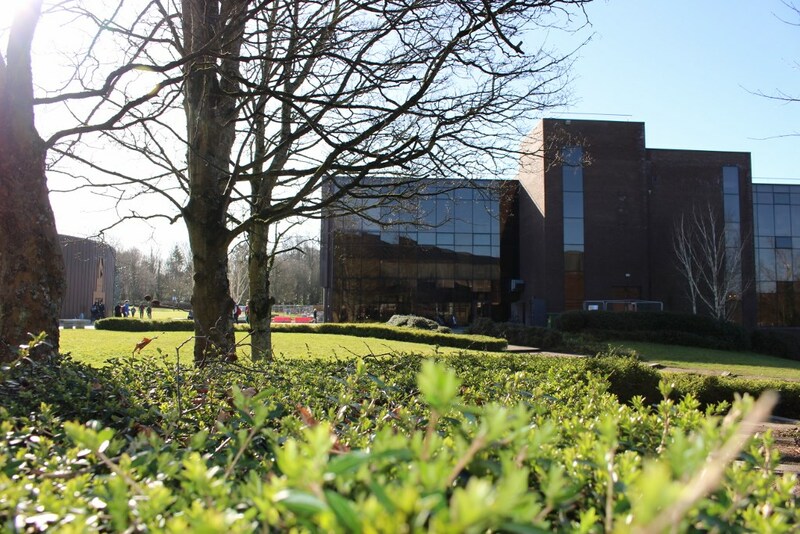 The Glucksman Library at UL will host the Islandora Foundation for its 2018 EU Islandora Camp on June 20th to 22nd this year. Islandora Camp is a three-day event consisting of two days of conference-style sessions and one day of hands-on training led by expert instructors from the Islandora community. Islandora is an open-source software framework designed to help institutions, organisations and their audiences, collaboratively manage and discover digital assets using a best-practices framework. Islandora was originally developed by the University of Prince Edward Island’s Robertson Library, but it is now implemented and contributed to by an ever-growing international community. Built on a base of Drupal, Fedora and Solr, Islandora releases solution packs which empower users to work with multiple data types and integrate with different systems. Spaces for this event will be limited and it will be the Foundation’s only event in Europe this year.